Boa Contractors work in the materiel you want. We can fit products you've already sourced or help you find the perfect finish to your garden. We love working with both timber and the increasingly versatile, low maintenance composite products. 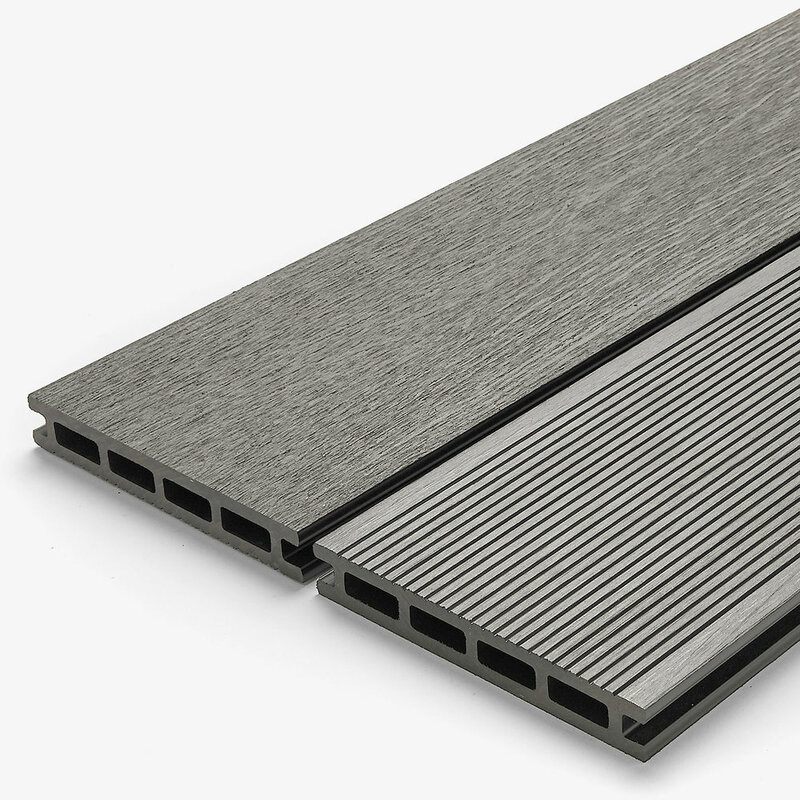 At Boa Contractors we use Hyperion Composite decking, cladding and fencing; highly durable, anti-slip and are almost entirely made from recycled materials. This means they are great for the environment and for your garden. We will customise your design to meet your budget, so you receive the highest quality for the best possible price. Get in contact with one of our expert project managers at info@boacontractors.com or call us on 0208 088 4746 for a commitment free quote or ideas on your concept.